We love to make wedding films. It’s our passion and a way to give emotions. Being able to tell the feelings, beautiful locations in Italy, beautiful locations for destination weddings, it’s for us the best job we can do. Italy is one of the best destination wedding you can imagine. A dream come true. Making a film of marriage is difficult, you have to be alert, ready to capture the emotions, fast moving. We love to travel the world. We are italian wedding videographers, an experienced team in the field. The bride and groom can be assured that we will put the extra effort to make the best product possible to remember the most of their best destination wedding. We work in team with some of the best wedding photographers in Italy. We enjoy to work with them in luxury wedding in Tuscany, for make wedding films in Italy, for destination weddings all around the world. Videography for wedding it’s difficult work and a good wedding film must be like a real movie. Intimate wedding and elopement we like so much, and Tuscany weddings and the Italy have the best venues in the world for this kind of wedding. Many wedding planner can arrange for you the best wedding packages for you. 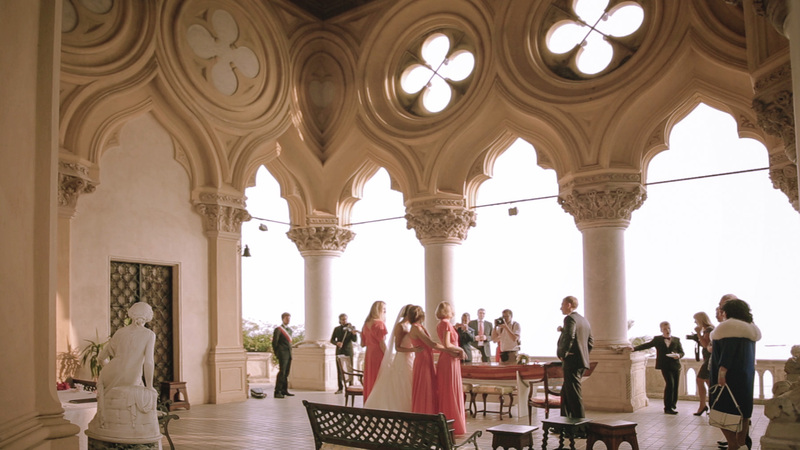 This is our first wedding film made at Lake Garda. We were very excited by this opportunity because every environment creates a different inspiration for us. Our work and main objective is making the wedding film which always requires a new concept and inspiration of the location. Olga + Ilia | Film from Emotionalmovie Wedding Films on Vimeo. To see this location and get to know the couple before the wedding we left very early. I was in the city of Sirmione few years ago but I didn’t remember that it was such a picturesque location. Thank you for reading us, please take a look to our wedding films.